At Sublime Audio Visual we are a leading Audio Visual Equipment Hire Company that takes pride in providing our clients with exceptional service and attention to detail to ensure their functions and events are a great success. Whether it be a Corporate Event, Wedding or Private Function, we can deliver fantastic results. With over 15 years of experience in Audio Visual Events, Our team are here to help you every step of the way. Whether it be meeting with clients to help design the perfect event, working in conjunction with other major suppliers or offering technical assistance and advice, Sublime Audio Visual are much more than just your ordinary Audio Visual Equipment Rental & Events company. Having Bases in both Melbourne and Sydney and working nationally for numerous clients, we strive to provide the best AV Hire experience possible. 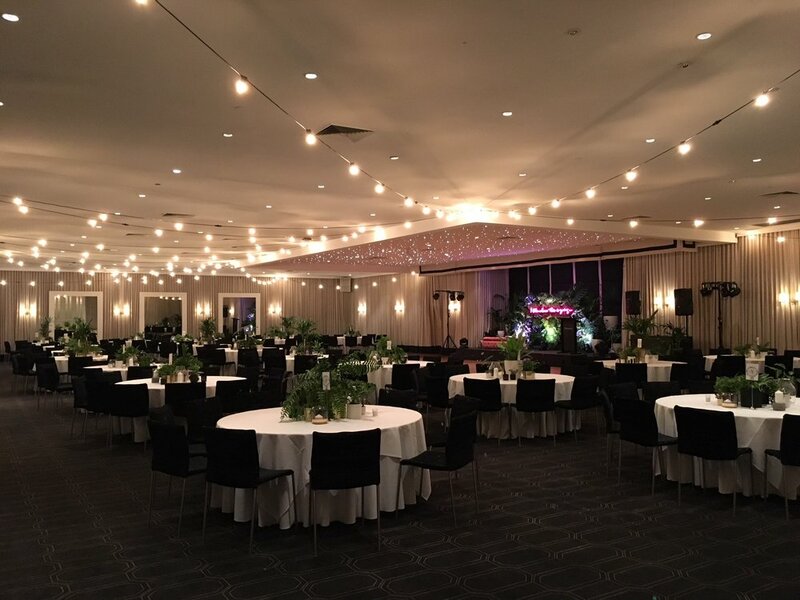 Our goal is the success of your event… For AV Hire Melbourne, Sydney and Nationally, Sublime Audio Visual is here to help guide and support from start to finish.